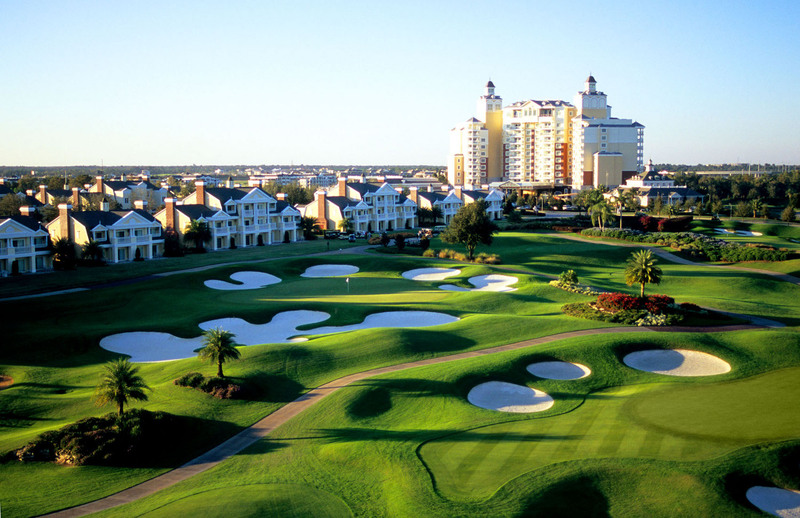 Thank you for choosing to play in the premier golf event in Central Florida! SIGN UP NOW AND SAVE!!!!!! The NFL Alumni - Central Florida Chapter is proud to support The Arnold Palmer Hospital for Children in our Annual Celebrity Golf Classic. Join us for a fun filled day of Golf, Food, Games and Prizes along with the chance to play alongside your "Celebrity Captain". Most importantly, you'll have to bring your "A" game as the WINNING TEAM* will receive an ALL INCLUSIVE trip to the Super Bowl of Golf Championship at Pinehurst No.4! ONLY A FEW TEAM SPOTS LEFT!!!! The NFL Alumni-Central Florida Chapter is a 501(c)3 organization composed primarily of former professional football players guided in their volunteer efforts by the motto ‘Caring for Kids’. Our vision is to create unique opportunities to connect with professional athletes who care about our community and like to have a great time raising money for great causes! *All scores will be adjusted according to the NFL Alumni Handicap Policy. The Top 3 teams will advance to a sudden death playoff to determine who will represent the Central Florida Chapter at the Super Bowl of Golf in Pinehurst.